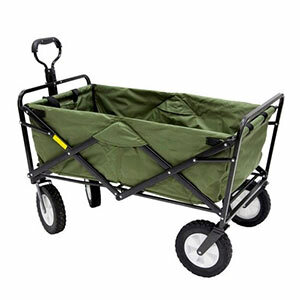 Garden carts are an essential part of every gardener’s toolkit. So why don’t you have one yet? If you’re a fan of efficiency like me, you know that loading up all of your garden tools, supplies, and soil in a garden cart and then hauling them out to the garden makes a lot more sense than lugging them all out one-by-one. 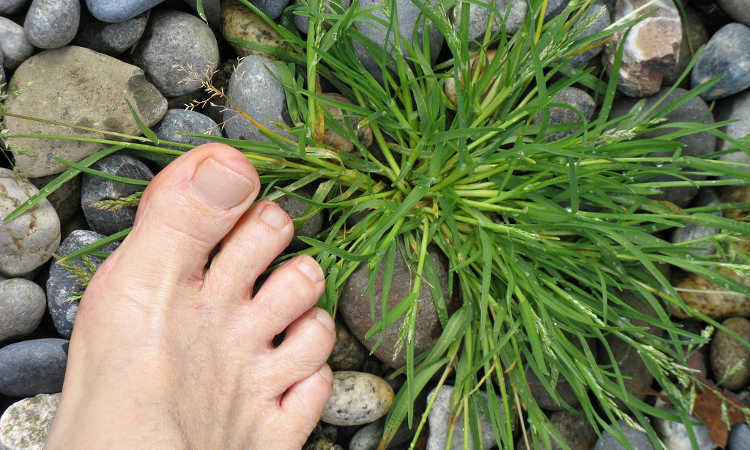 I don’t know about you, but I’m a lazy gardener. I want my tools to do most of the work for me! Finally, we’ll review some of the best garden carts on the market so you can make an informed buying decision. If you just want the recommendations, see the list below. Otherwise, let’s dive into the nitty-gritty of garden carts! There are four major types of garden carts: utility wagons, flatbeds, dump carts, and foldable carts. 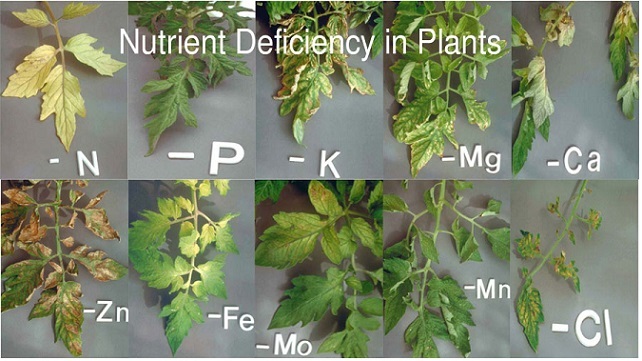 Which one you choose will depend on your unique needs in the garden. 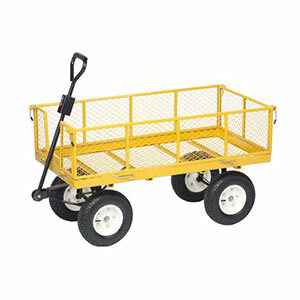 These are typically referred to as utility wagons and have four vertical sides to help contain everything in the cart. Most of the time these sides are removable for easy access and cleaning. 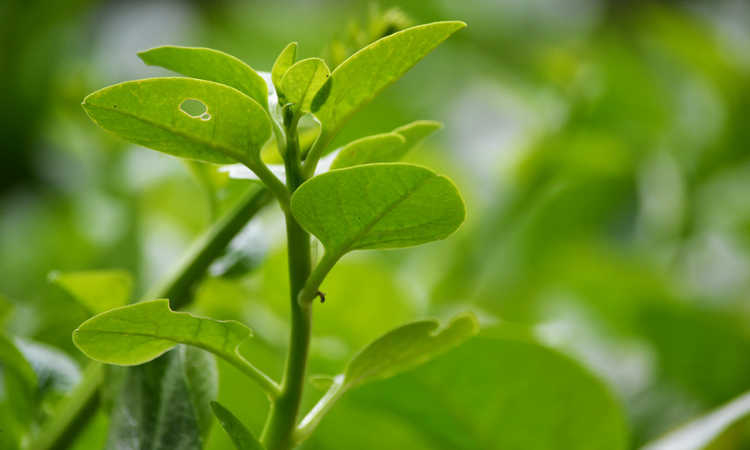 You should use utility wagons to haul cuttings, soil, compost, or fertilizer. The fact that the sides are removable allows you to move oddly-shaped loads like bags of soil or large plants. 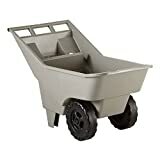 Dump carts look very similar to utility wagons or even wheelbarrows, but they have the unique capability to dump their load. 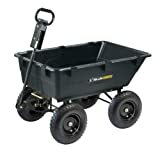 Depending on how much a dump cart can hold, you can use them for hauling all sorts of garden soils, wood chips, or fertilizer. If you’re doing a lot of big earth-moving projects, you may want to choose a heavy-duty dump cart instead of a utility wagon. As the name implies, flatbed garden carts do not have sides. These are used to stack bags of soil or growing media, or to transport bulky or large objects like tree stumps and large trees. 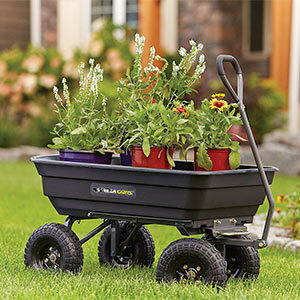 If you have limited space, you might want to consider a foldable garden cart. These typically have sides made of cloth or fabric. The frame is made of metal, but collapses like an accordion. The sides of foldable carts are usually not removable and their carrying capacity is lower. But what you lose in carrying capacity you gain in portability of the cart itself, so if that’s a tradeoff you’re willing to make, choose a foldable cart. The best features of this cart are its 1,200 pound carrying capacity and the fact that it can dump that huge load in under a few seconds. When you dump the load, the bed can be completely vertical, which helps out when trying to get the last bit of soil out of the cart. It has a pull handle that can also convert into an attachment for a tractor or an ATV. This makes it extremely portable for various use cases in the garden. It has pneumatic, heavy-duty tires to withstand the pressure of a full load. The most important fact about these two sizes is that they both have the exact same carrying capacity. You should pick the larger cart if you need a larger volume of space to store your items in the bed. 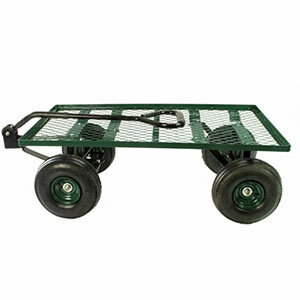 The Gorilla Cart is made of a steel frame and the bed is made of high-quality polyethylene. I like this pick for bed material because it is lighter than steel, but also weather-proof and will not corrode if you are exposing it to acidic materials. On top of all this, the cart comes with a full one-year warranty. For these reasons, it’s my #1 pick for the best garden cart. The Aerocart is a unique garden cart that is a twist on the standard wheelbarrow. Instead of having two wheels in the back and one in the front, it has two in the front and a stand in the back. This means that you can push it forward or pull it behind you just as easily as a wheelbarrow, but with more stability. It only has a 300-pound carrying capacity, so you won’t be able to move large amounts of heavy stuff around your yard. 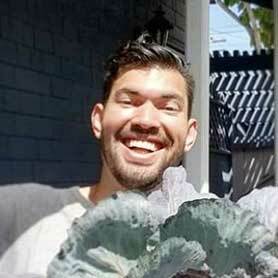 But if you are a hobbyist gardener or homesteader, 300lb should be more than enough for you. Both the bed and the frame are made of stainless steel. If you are transporting large or oddly shaped items, you can use the two extension arms that fold out for easier transport. Carries up to 200 pounds. The lawn cart is a light-duty garden cart that is on the lower end of the quality spectrum. It has a built-in handle and can be dumped easily, but only has a 200-pound carrying capacity. If you have need for a smaller cart to do little jobs around the house, this is probably your best bet. The bed, tires, and frame are all made out of plastic. The Polar Trailer is one of the lightest carts we are reviewing. It holds up to 10 cubic feet and has a carrying capacity of 400 pounds. Design-wise, it’s very similar to the Aerocart, but makes use of standard spoke wheels similar to a bicycle. Some users complain about these wheels, saying that they are too complex and go flat too often to justify the purchase. If you want a garden cart that carries a bit more weight than the AeroCart without sacrificing design, this is your choice. 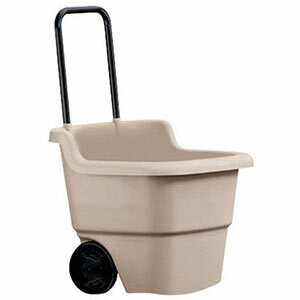 Our final cart is a two-wheel cart made out of plastic that will hold up to 15.5 gallons. This is the smallest cart we are reviewing and as such it will only be useful if you need to transport very small loads around the garden. The handle telescopes, so it can be collapsed when you put it away for storage. As mentioned before, the wheels are plastic so they will do well on soft surfaces or smooth concrete, but will have a harder time in rockier or more uneven terrain. Overall, Gorilla Carts are my number one choice. The 1,200-pound hauling capacity model comes in two different sizes, however there is also a 600-pound model for those who don’t need as much carrying capacity. 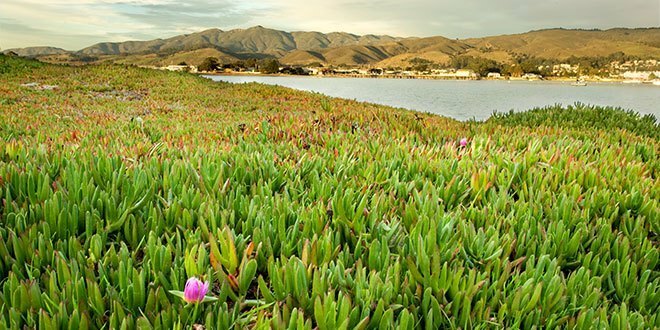 Its pneumatic tires allow it to roll smoothly over even the rockiest terrain, and the fully vertical dumping mechanism makes moving large amounts of soil or compost an absolute breeze. I like how you explained that foldable carts are for those who have little space in their sheds because they have sides made of cloth or fabric with a metal frame that collapses like an accordion. The shed in the backyard is quite small and nearly full. 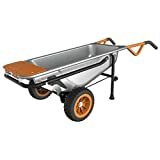 Now that I need a cart to move my planters and other tools around the garden, I think I will benefit the most from a foldable garden wagon. Thanks for sharing. I’ll find one right away. I like the way you emphasized that specific wheels are made for wagons depending on the type of load they’re supposed to carry. I’m planning to get a garden wagon that would help me in transferring my plants from one place to another. Maybe I should get the wheels replaced for sturdier ones. Your article really helped me. Thanks for the advice. I’ll be sure to keep it in mind. Awesome Tammie, best of luck with the purchase!